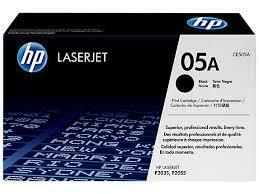 Laser printer toner comes in toner cartridges containing powder mixture which gets melted by the heat of the laser fuser and bonds to the paper. 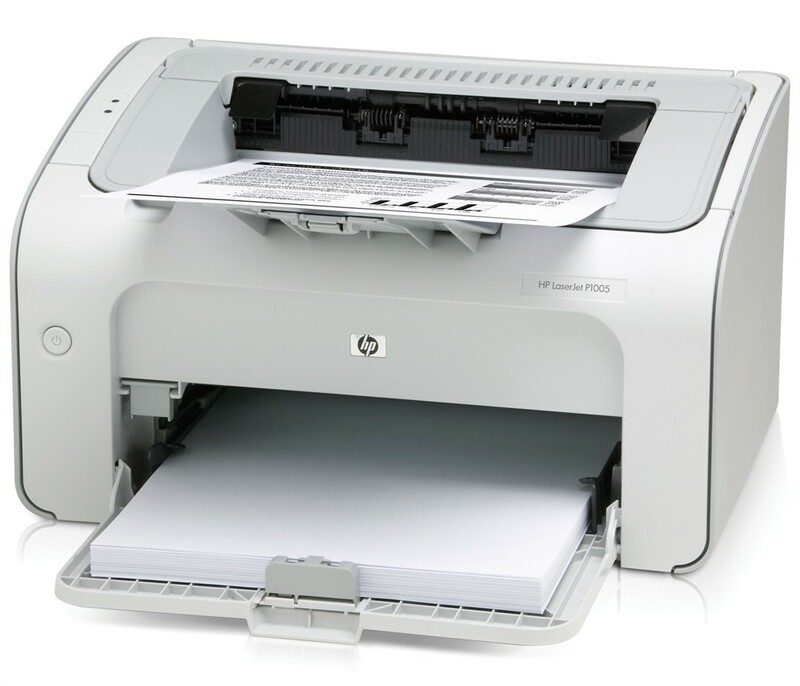 Hewlett-Packard LaserJet printers take feed directly from a sealed toner cartridge. 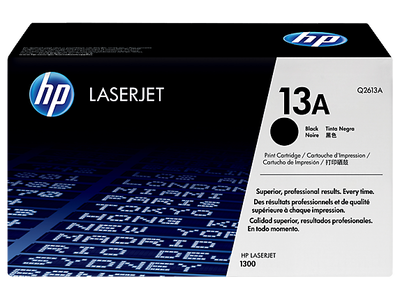 Toner for color printers and photocopiers come in sets of 4 colours, cyan, magenta, yellow and black (CMYK) and print different colors through mixing.